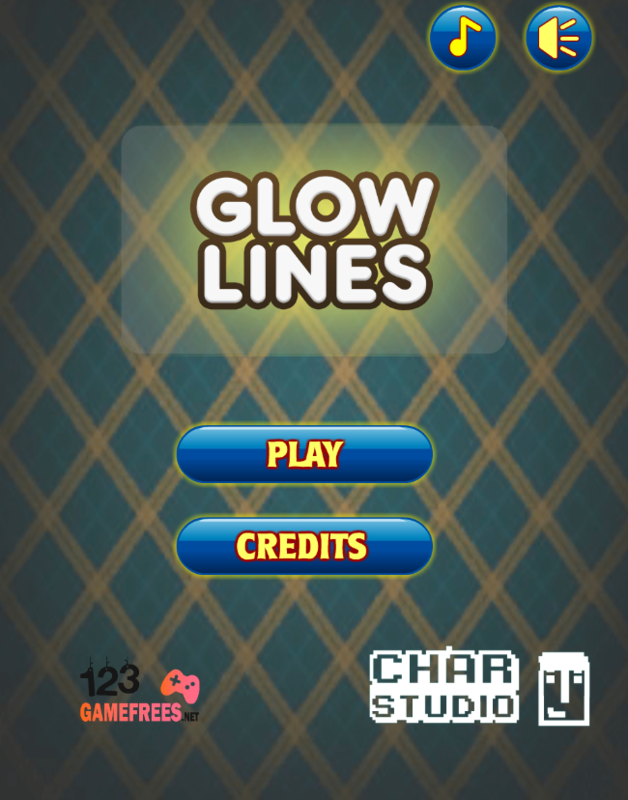 If you want to challenge yourself with difficult puzzle games, then Glow lines game will be a perfect recommendation for you. This game has been well known for a long time, however, it “heat” never decreases. 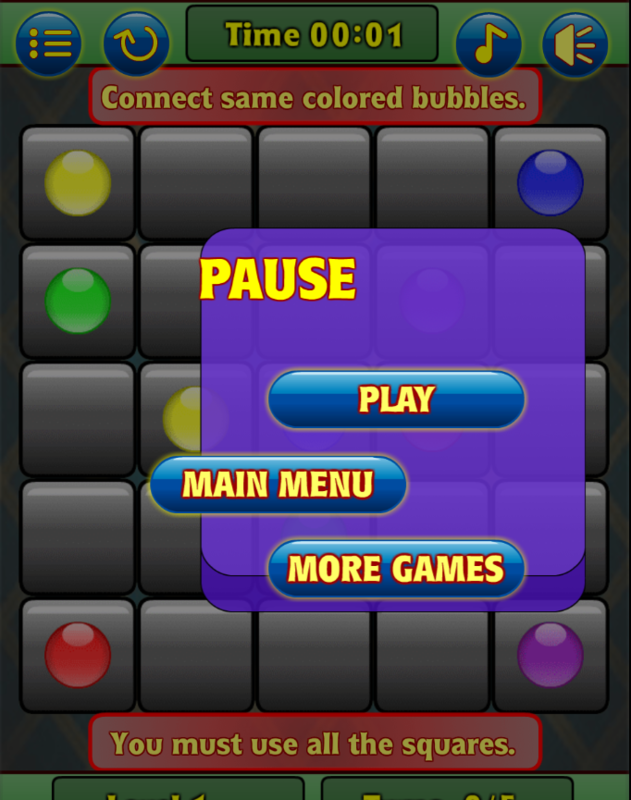 You have to apply your brain and logical skills to be able to win all levels. Your mission is to connect all same-color dots with a glow line. 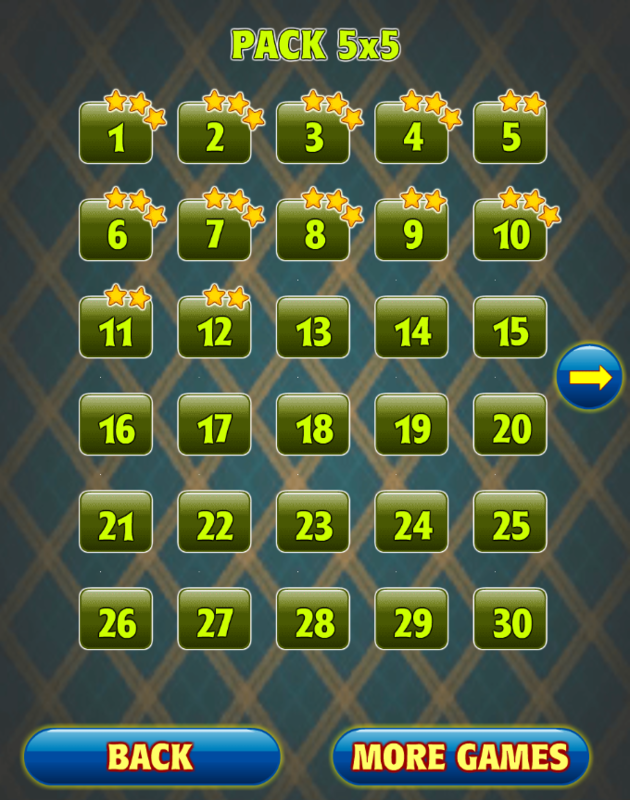 When all dots are connected and you use all the whole field, you beat the level. The game becomes harder when it proceeds. It is easy to say this is a nice chance to train your brain, patience and test your skills. With no doubt, just give it a try and enjoy right now! Good luck and have fun! Beautiful colorful interface with the smooth animation and realistic sound. A game for players of all ages. 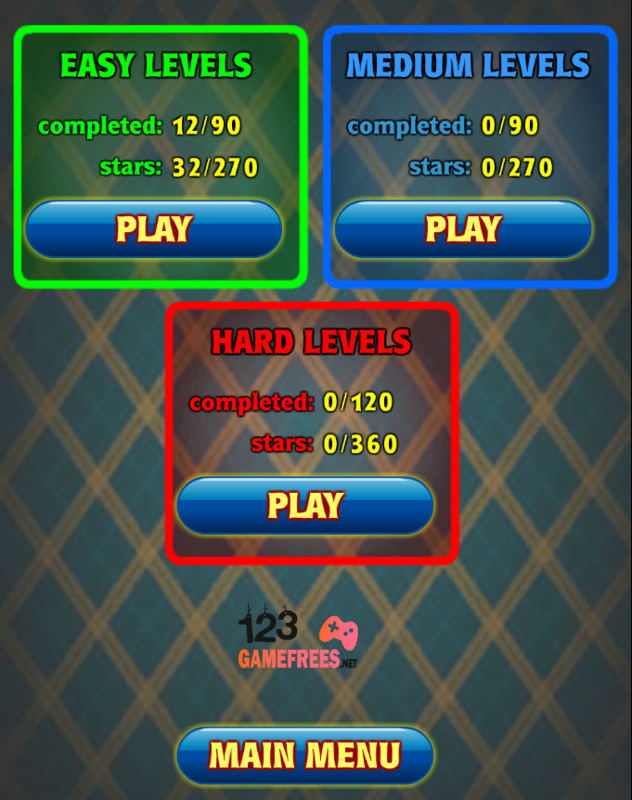 300 levels with three levels of difficulty are given for players. The game is a good choice to learn how to solve problems. 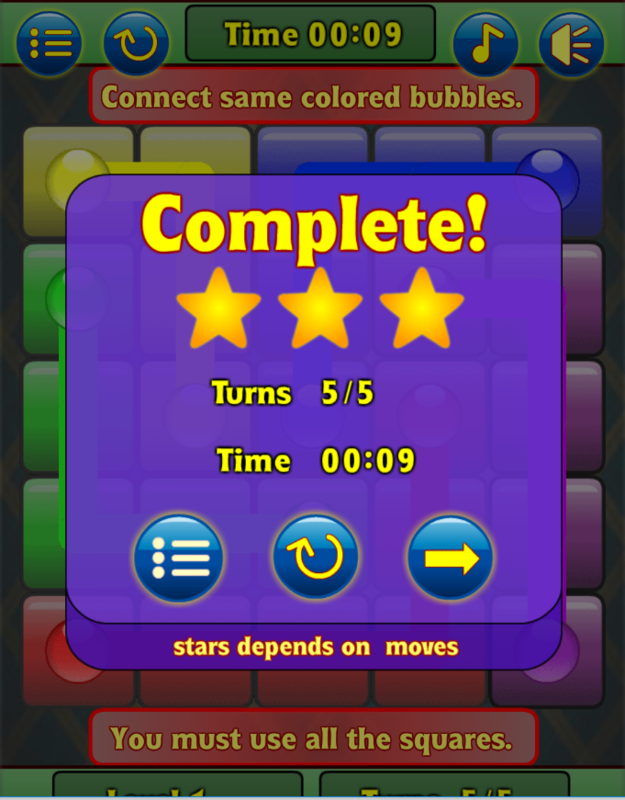 Play Glow lines game, 123 free puzzle games for kids, online puzzle games and more cool games on 123addictinggames.com.